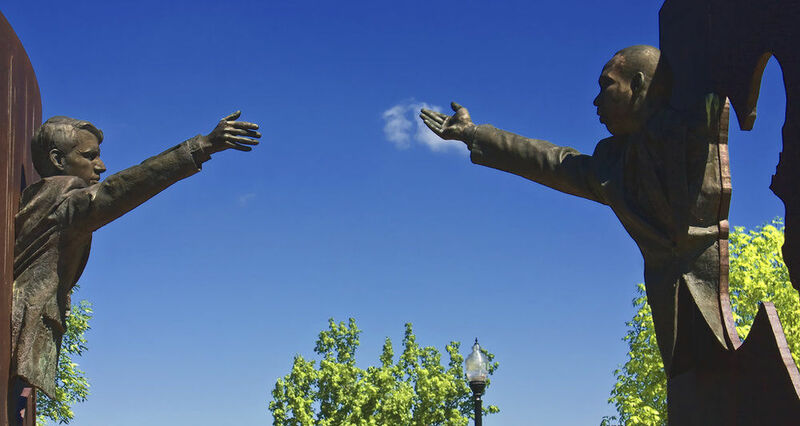 The Kennedy King Memorial Initiative builds on the historical events of April 4, 1968, to raise awareness, provoke thought and inspire action to eliminate division and injustice. Kennedy King Memorial Initiative has partnered with Give Lively to securely process your online donation. This transaction will appear on your credit card statement as "Kennedy King Memorial Initiative". This transaction is subject to Give Lively's Terms and Privacy.